The Middletown Insider: Dr. Prasad Srinivasan on Comcast Live! Dr. Prasad Srinivasan on Comcast Live! 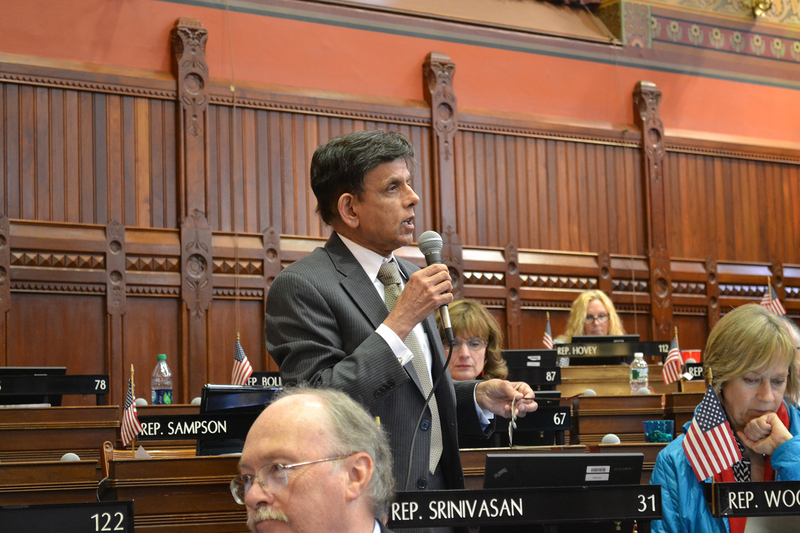 Follow the link to hear gubernatorial candidate, Dr. Prasad Srinivasan.